Winter is at its peak and it’s time to fully enjoy this time of the year. Let go of your quilts and enjoy some warm desserts along with your loved ones. 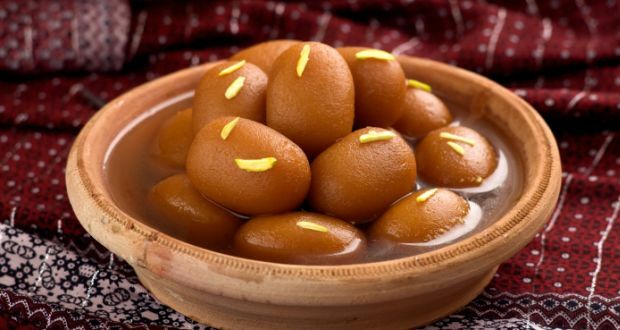 We present before you a list of warm desserts to have in winter that can soothe your taste buds. This is a dessert enjoyed by all. 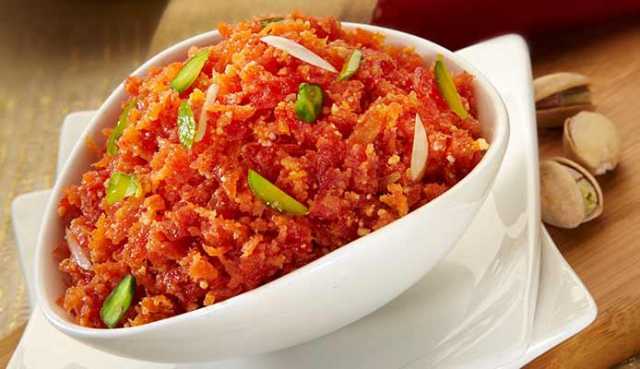 North Indian red carrots render a particular taste to this sweet dish. It is made from a variety of ingredients- pineapple, badam, watermelon, papaya raw, beetroot, and pumpkin, all depending on the chef’s whim. And has to be cooked for a number of hours until the ingredients get thoroughly mixed. A small serving of this dish will not do justice to your craving palette on a chilly winter eve. 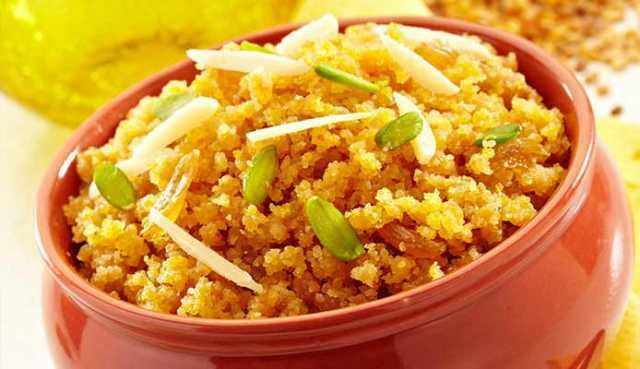 It is everyone’s favorite during winters because of the presence of lots of pure ghee and the warmth it provides. Preparing this ghee laden dish is time taking task but at the end everything is totally worth it. It has a long shelf life and hence can be carried anywhere. 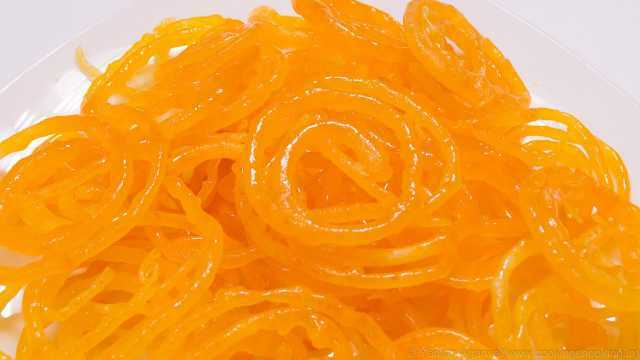 Jalebi is no stranger to a visitor but it still deserves a mention because it is one of the most popular sweets prepared in various colors throughout the country. It is made from rice flour, all purpose flour, and baking powder, curd, permitted food color, vegetable oil, sugar and water. Best served when hot on a chilly day. Also known as the Indian donut minus the hole. These dumplings made of Khoya, when flavoured with sugar syrup triggers a sense of taste in your palette. These are the center of attraction in any get together. When served hot on a chilly day akin divine. 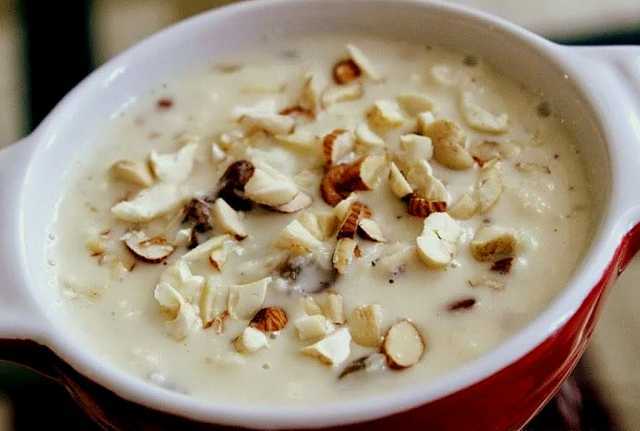 Prepared with rice, sugar and milk, Kheer is a popular name in every household of our country. It is also prepared during many of the worshipping rituals. Rice and sugar are boiled in milk until it become thick. Cardamom and dryfruits are also added during the process. These flour based beauties are first fried in sizzling hot ghee and then dunked in sugary syrup. 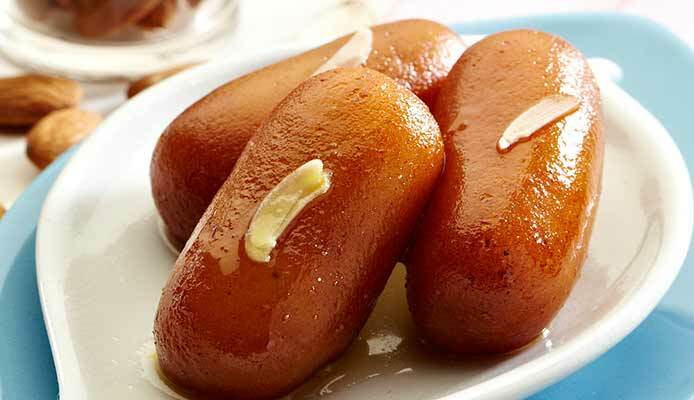 A bite of hot Malpua will flood your mouth with sugary goodness. 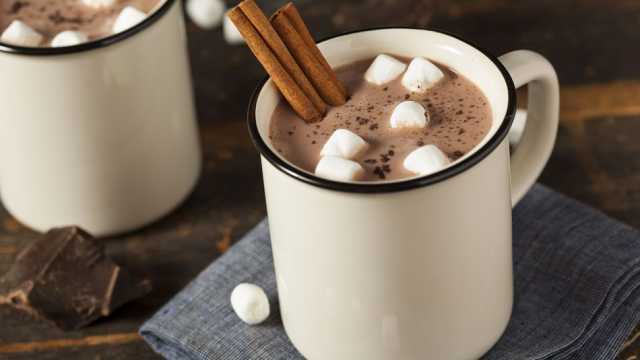 Every child’s favorite Hot Chocolate is a dessert which the adults too love to sneak into. It is an easy to prepare dish and is famous among children. It serves the purpose of milk nourishment along with the chocolaty flavor and warmth during winters. This is a typical dish made of vermicelli and dry fruits is a traditional muslim dish (famously prepared during Eid). 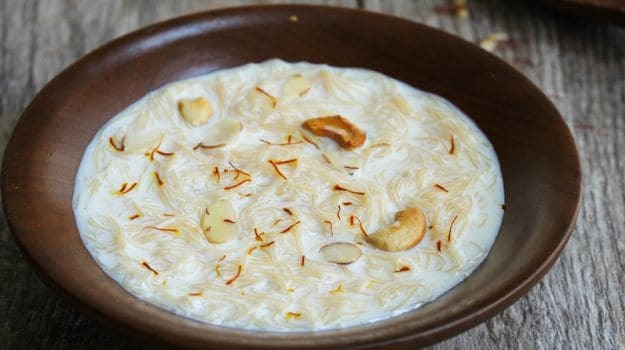 The vermicelli is cooked in milk, with dry fruits added into it. 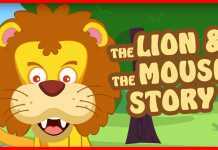 Now it has become quite common in every Indian household, it is especially preferred by kids. 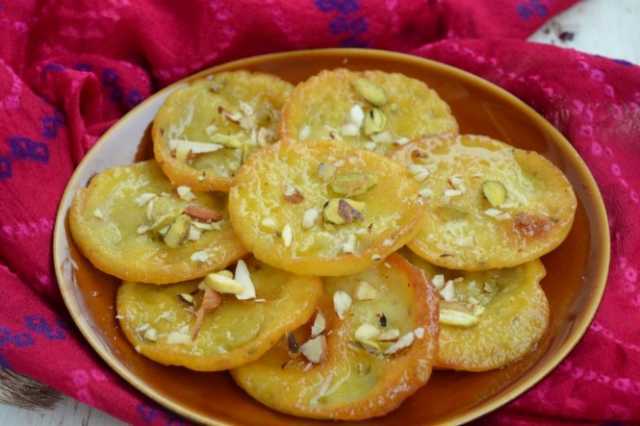 These were some of our favorite mouthwatering desserts during winters. If we have missed on to some, do let us know in your comments.